Although basketball is the fulcrum, the NBA All-Star Weekend is more about the entertainment and charity around the game. The new roster selection process for the NBA All-Star Game set the trend for a difference in the All-Star Weekend but Sunday might have gone slightly overboard. 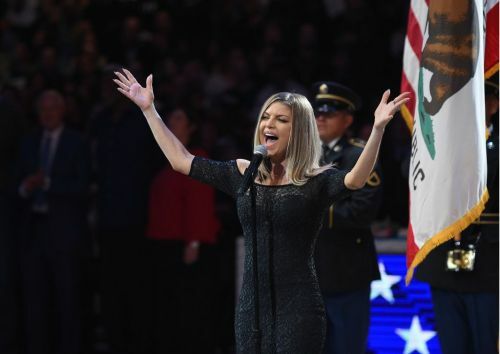 "Can we talk about Fergie's national anthem?"